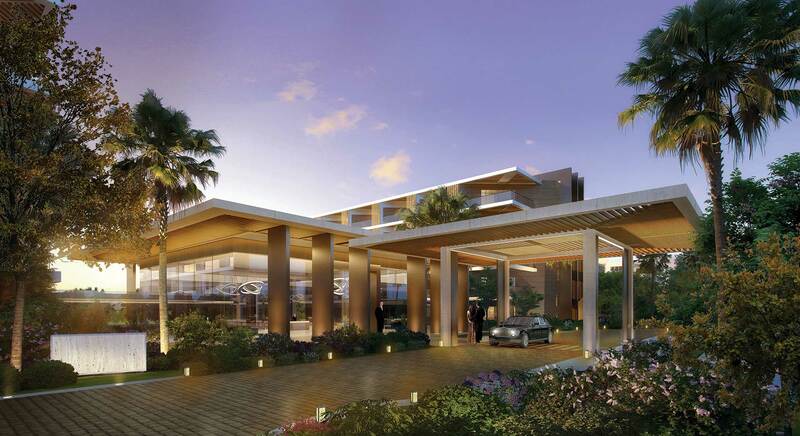 Eighteen Islamabad is a multi-million-dollar flagship luxury living development, backed by Ora Developers, Saif Group and Kohistan Builders and Developers, in Pakistan. Ora Developers, previously known as Gemini Global Development (GGD), is the major shareholder in the development and together the two firms have a wealth of experience covering projects in the UK, Egypt, Kazakhstan, Cyprus and Grenada, including the Nile Towers, Pier 88 and Pyramid Hills in Egypt, Silver Sands in Grenada and Ayia Napa Marina. 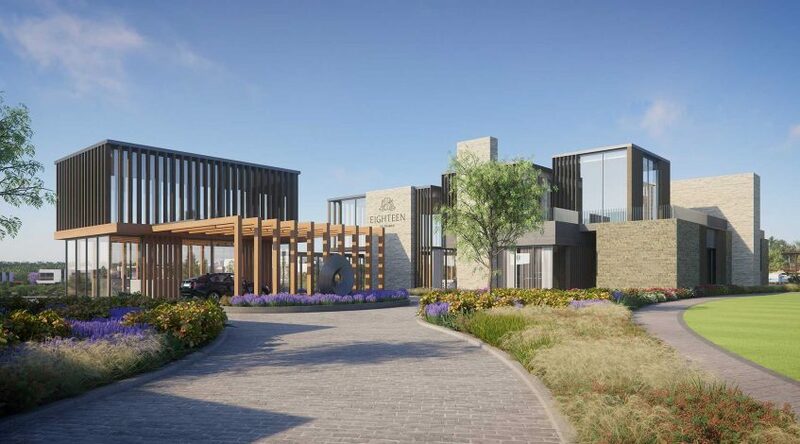 Set in the beautiful landscape to the south-west of the city, the mix residential complex is well connected to the major road networks and is just 10 minutes from the new Islamabad International Airport. Eighteen provides a one-stop solution for all residential and retail needs, including state-of-the-art residential complexes, modern retail, and business park, a five-star hotel, medical facilities, education villages, and recreational facilities. At the heart of the complex is a professional 7,200 yard, eighteen-hole golf course, which offers breath-taking panoramic views. Ora Developers, Saif Group and Kohistan Builders & Developers had a vision of bringing a new and international way of living in Pakistan. Together, they assembled the best in design, construction, and sustainable living to create the ultimate lifestyle destination. Eighteen Islamabad will consist of villas and apartments serviced by world-class amenities, a secure, relaxing, and luxurious environment. The project is situated somewhere in sectors H17 and H18 on Kashmir Highway. As a result, this makes it a good location as it provides easy access to Motorway, Islamabad International Airport and all parts of Twin cities of Islamabad and Rawalpindi through Kashmir Highway and GT Road. Egyptian Billionaire Mr.Naguib Sawiris is the owner of Ora Developers whereas Saif Group is a Pakistani conglomerate with business interests in real estate, textile, and energy. • Around 2.77 million Square Yards of Development. • Over 2,000 units (1,068 Villas and 971 Apartments). • 28 Buildings of Apartments. • 10 Clusters of Villas. • Over 7,200 Yards of a Championship Golf Course. clubbed under the umbrella of the Club at Eighteen. • 560,000 square feet of high-end luxury shopping having 1200 parking lots at the Square at Eighteen. • 1.2 Million Square Feet of Business Parks at the Core at Eighteen with 13 unique office buildings. • 150 Rooms of Boutique Hotel with Halls and Events spaces to utilize more than 1,000 people. Above all, Eighteen Islamabad presents an array of luxurious living options suitable for families of all sizes. For couples, there are chic and city-style apartments. And for larger families, Eighteen offers lavish private villas. These expansive four- and eight-Kanal villas are truly extraordinary homes. The heartbeat of Eighteen Islamabad is the Club, a modernist masterpiece with a central location overlooking the 18-hole championship course. 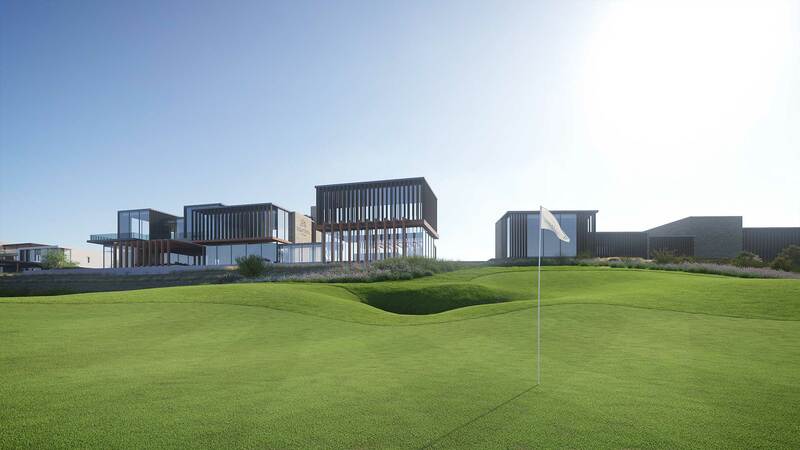 The Club is the home of golf at Eighteen and will also be the social and entertainment hub of the development. Secondly, it is a favorite spot for gourmet dining, drinks at sunset on the rooftop terrace, a range of leisure activities, or simply as a place to relax, unwind, and connect with friends. Thirdly, sporting facilities include a cricket pitch, squash courts, a sports hall, swimming pool, pro shop, yoga studio and a cigar lounge. The Square at Eighteen provides residents and visitors alike with exclusive high-end shopping and dining centered around a welcoming, open-air square. The Square is the perfect spot for couples and families to dine, shop, or take a relaxing stroll. In addition, it will have a dedicated entrance from the highway allowing easy access for Islamabad shoppers. The Resort at Eighteen offers the same exceptionally high standards that Eighteen residents enjoy, presented in a five-star boutique hotel. Limited to just 150 rooms, it provides the privacy and seamless, personal service expected from the world’s finest hoteliers. Moreover, with spa, gym facilities, and extraordinary dining options, The Resort at Eighteen is unlike any other facility in Islamabad. Eighteen Islamabad offers residents both emergency and non-emergency medical facilities onsite and just moments away from their homes. The Clinic is prepared to handle all medical issues directly within the development. In conclusion, Eighteen Islamabad is a truly luxurious experience.